I had 3 days off and decided to ride to Yala, south of Thailand to see I-Yerweng hill which is getting popular among the locals. I-Yerweng / Aiyoe Weng is a must visit if you’re traveling to south of Thailand. 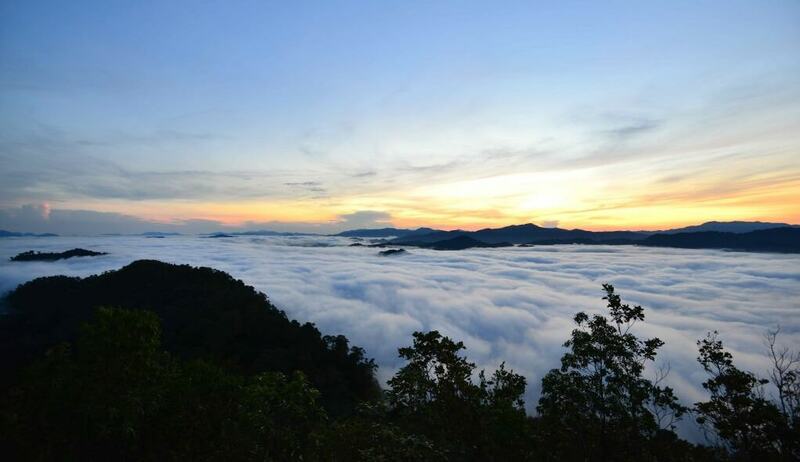 Apart from viewing this hill, Betong boasts several tourist attractions, such as Piyamit Tunnel, Winter Flower Garden, and Betong Hot Spring. It took me 5 hours from Kuala Lumpur to reach Betong and I stayed in the Betong’s city center, Modern Thai Hotel which was quite comfy at RM 90 for a night. The next day, I started my ride at 0500 (Thai time) to I-Yerweng hill to catch the Sunrise. This hill is located about 45 minutes ride from Betong’s town and the roads are good and easy. You just need to follow route 410 for about 30KM and take a left exit towards a Village. Don’t worry, just key in the coordinates below 🙂 and you will get to the hill. This was taken at the second view point. Mind blowing! 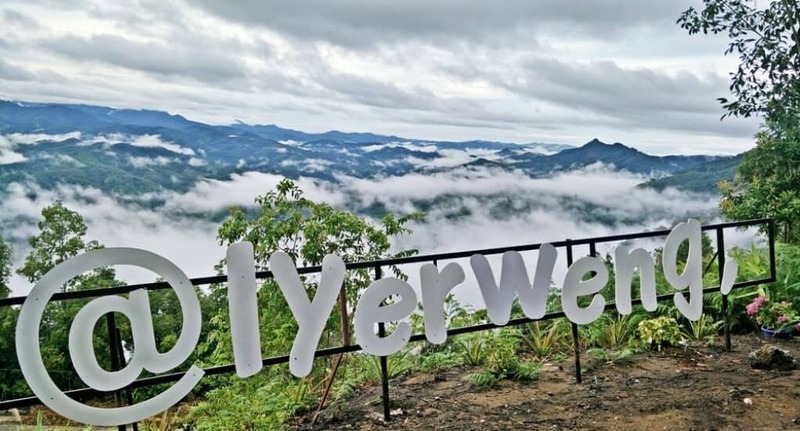 Check out the video below to see the breathtaking scenery of I-Yerweng’s sea of clouds. This breathtaking view is about 330 feet above sea level. 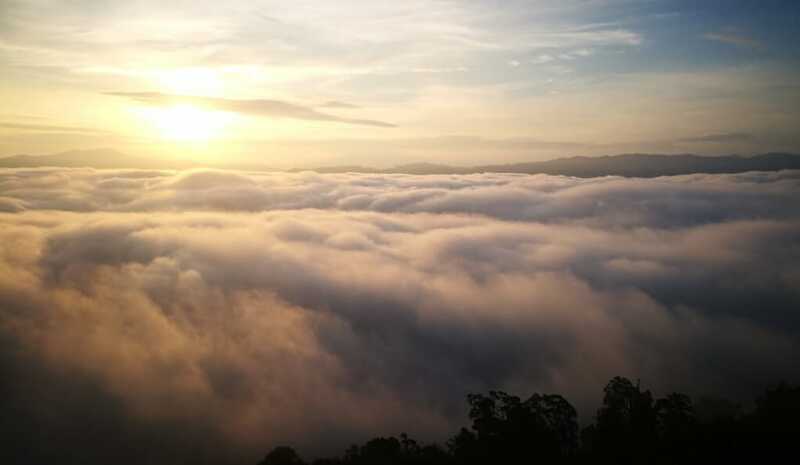 Tourist usually come to this hill to appreciate the beautiful sunrise over the sea of clouds. I am pretty sure this place will get more popular over time which means more tourist with selfie sticks, crowded etc. If you plan to go here, do it now as the government has already agreed to build a sky-walk for tourist. A budget of 98 million baht will be set aside for the project, which will be constructed soon. Read here.